Images of Newport Beach, California. 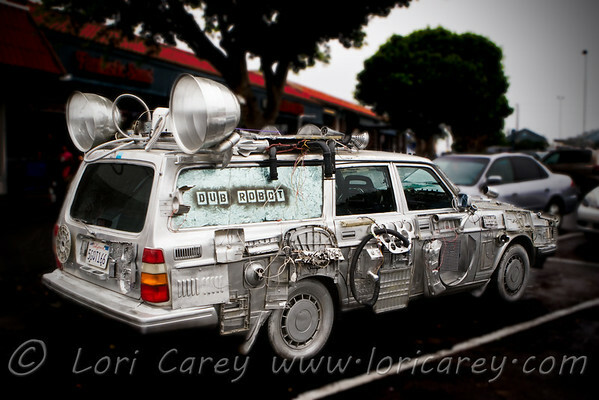 The Dub Robot car. Dub Robot is a reggae/dub/ska band from Atascadero, California.